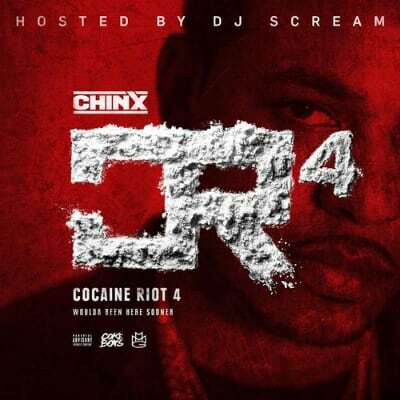 Coke Boys member Chinx Drugz delivers his latest mixtape, Cocaine Riot 4. 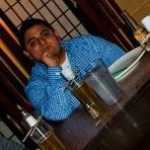 The project is the rapper&apos;s proper follow-up to its third installment, which was released last year. At 12 songs in length, CR4 is hosted by Maybach Music Group&apos;s DJ Scream and includes features from Young Thug, A$AP Ferg, and fellow Coke Boys French Montana and Lil Durk. Stream and download Chinx&apos; Cocaine Riot 4 below.